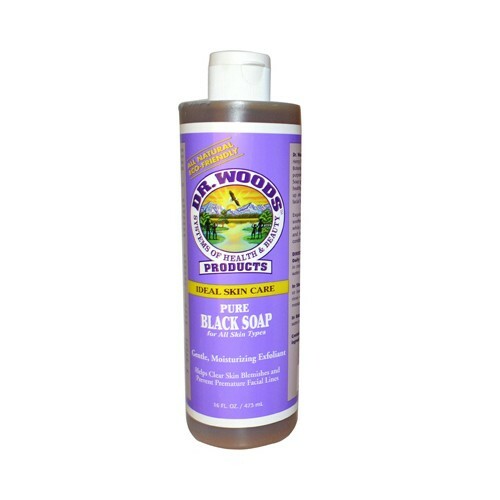 Dr. Woods Black Soap also known as Anago Soap or Alata Soap, originates from West Africa. It has been used for centuries in Africa. Its methods and secrets have been passed down from generation to generation to keep the soap close to mother nature and avoid exploitation and imitations. Many have tried to create their version of black soap with all kinds of ingredients.